Do you suffer from “Forgetful Campground Frustration Syndrome”? Have you ever arrived at the campground, and you forgot something at home? Or maybe you left your waste water tank hose flying around while driving down the road? We all have to some degree…. which usually ends up in either taking a long trip back home, or spending unnecessary money. The team at RVingPlanet set out to create a solution to stop “Forgetful Campground Frustration Syndrome”. 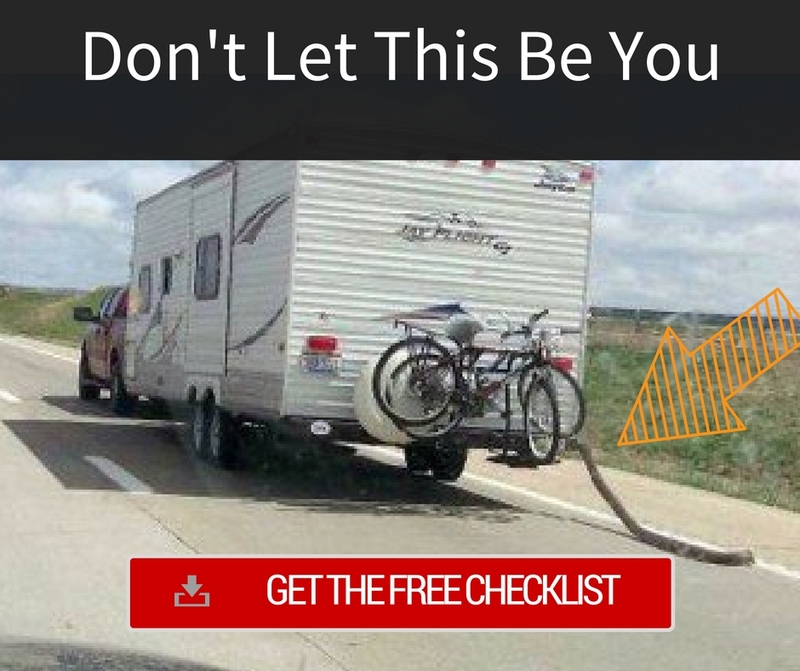 We decided the best way was to make a checklist to make sure that an RV was “Road Ready” and that nothing would get in the way of peace of mind. After using it I gave it to a few people and they loved it. I believe that no one should be stressed while camping, you are supposed to be relaxing and having priceless adventure filled memories. RVing Evangelists? Is there such a thing? Avid RVers, Kevin and Ruth, share their RV traveling and living experiences on their blog and if you begin reading you’ll soon be sucked into the fun and adventurous Rving lifestyle. 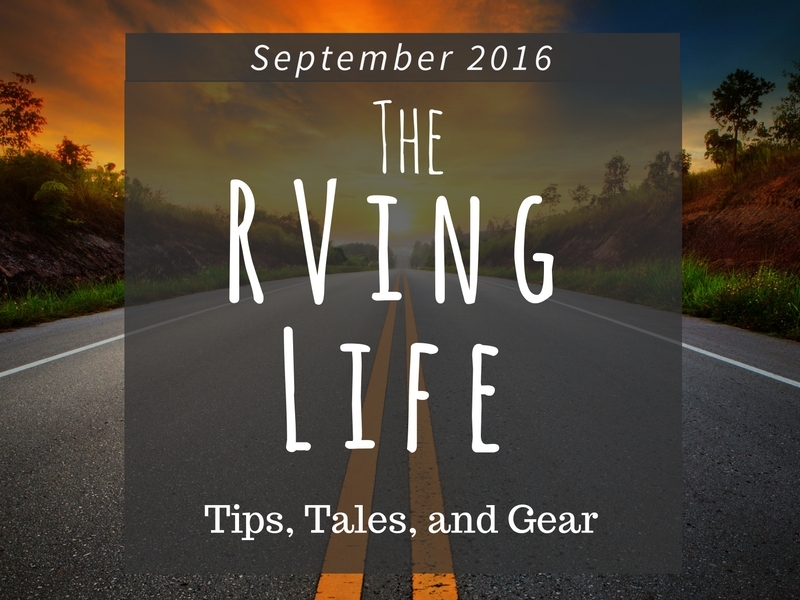 They have an interesting approach to RVing and the lifestyle and have many stories to tell that are both instructional and inspiring. Their motorhome has served them well over the years. With a name like Sherman, you can bet there is a story behind it. 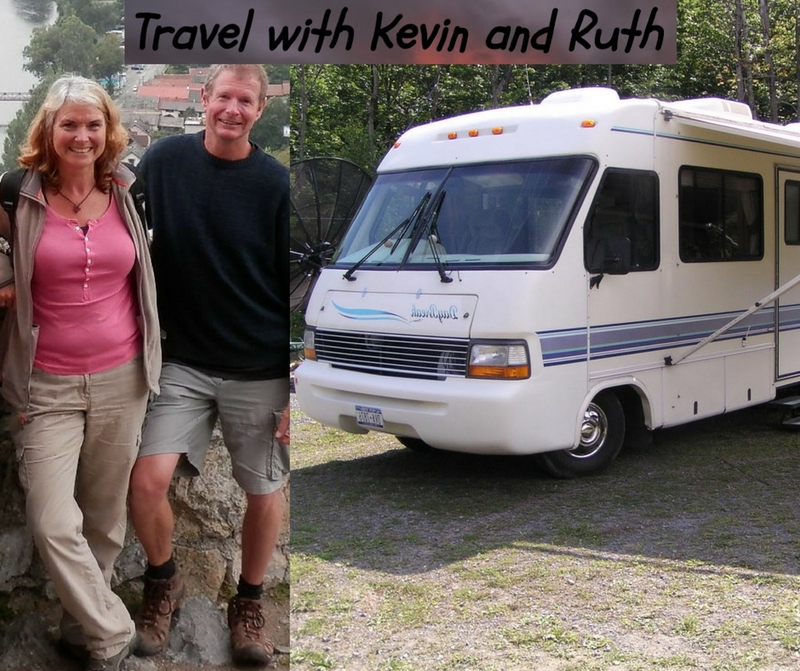 Looking for a motorhome like Kevin and Ruth … you can shop for smaller motorhomes here. They are Canadians thru and thru. They are super faithful at posting about current RVing lifestyle topics. Not only do they travel in their motorhome but also are seasoned world travelers. The Antique Road Show wants your old lights. 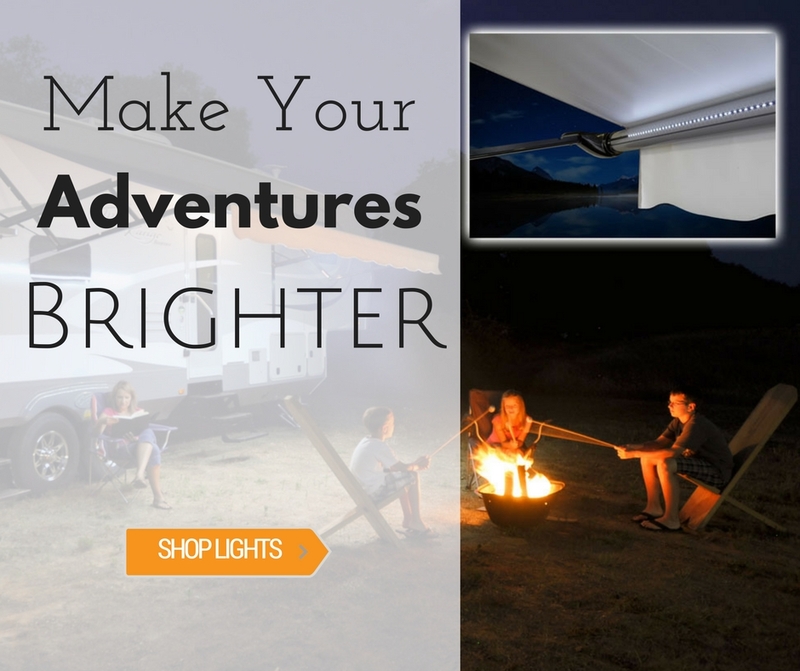 Do you still have those outdated string lights your grandma gave you from her garage when you told her you were going camping in an RV? Those breakable, not waterproof, heavy, boring… lights. 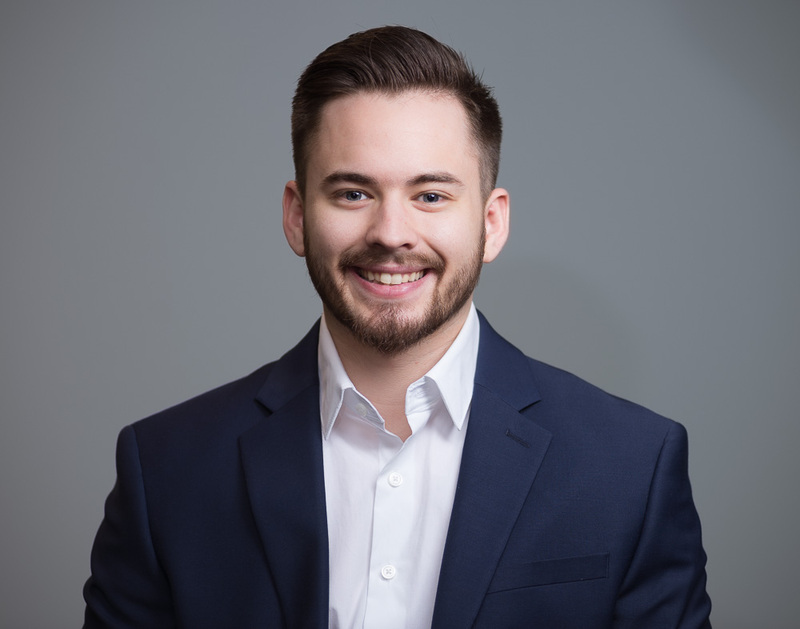 Let me tell you why I think upgrading your lights is a no brainer. Protected by plastic so they are less likely to break. Cost around the same price. It’s time to use lights made for the 21st century. Will Smith Brings “The Heat”, a 2.5 million dollar RV. Hollywood Actor Will Smith owns a very luxurious motor home that he uses in between movie sets. Take a video tour of Will Smith’s 2.5 million dollar RV with this video from HGTV. P.S. Are you a couple? Checkout our take on the best Travel Trailers for mobile couples.